One of the most fun times of the year for sports fans (and non sports fans, honestly) begins this week. Of course, we’re talking about March Madness, baby. Who wants to do some brackets? 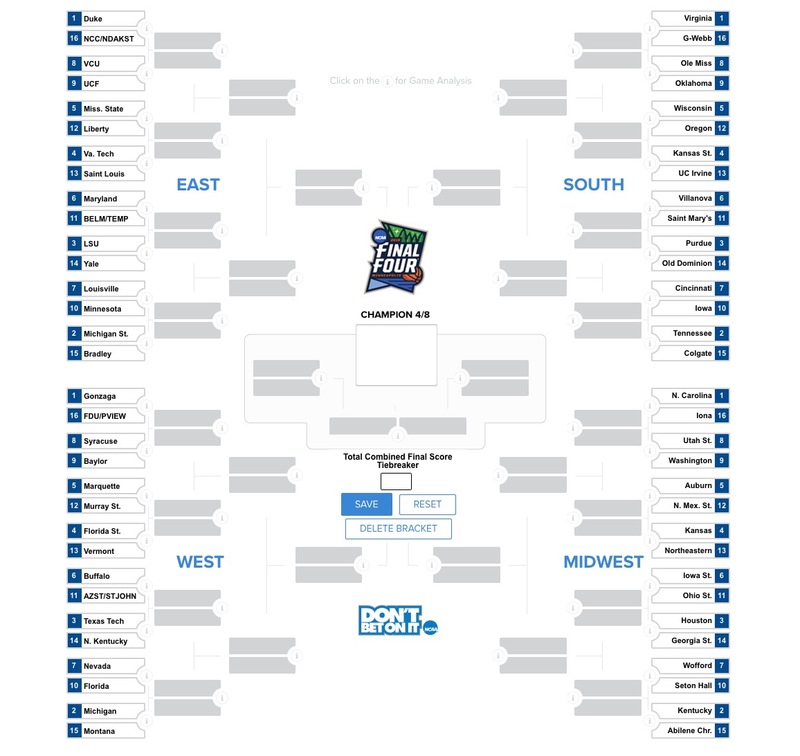 We’ve renewed our NCAA bracket challenge from last year once again to see which Flyer readers are best at blindly guessing skillfully predicting the NCAA Tournament games. To enter, join our group at CBSSports.com. The password is fayettevillerules. 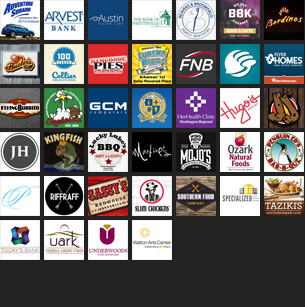 There’s no fee to enter, it’s open to everyone, and the winner gets a $100 gift card to the Flyer Sponsor of their choice. The games start early on Thursday, so make sure to get your bracket in soon.